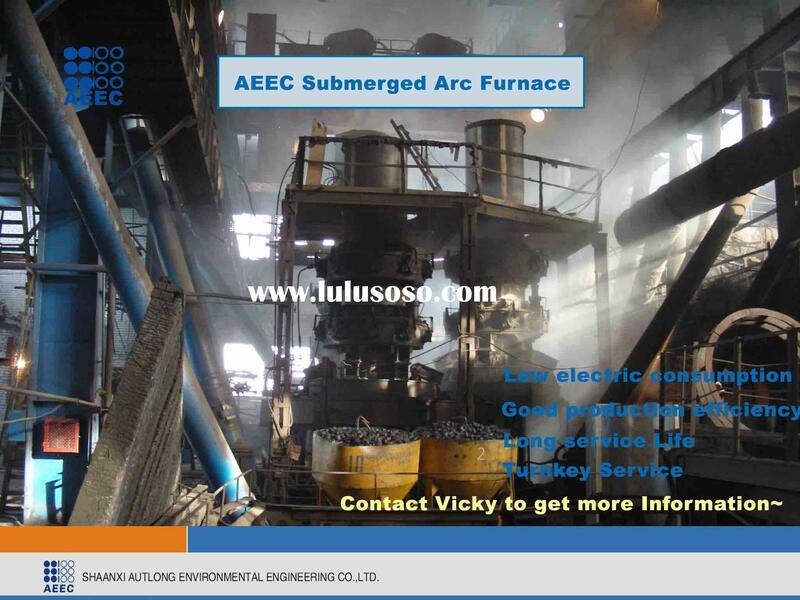 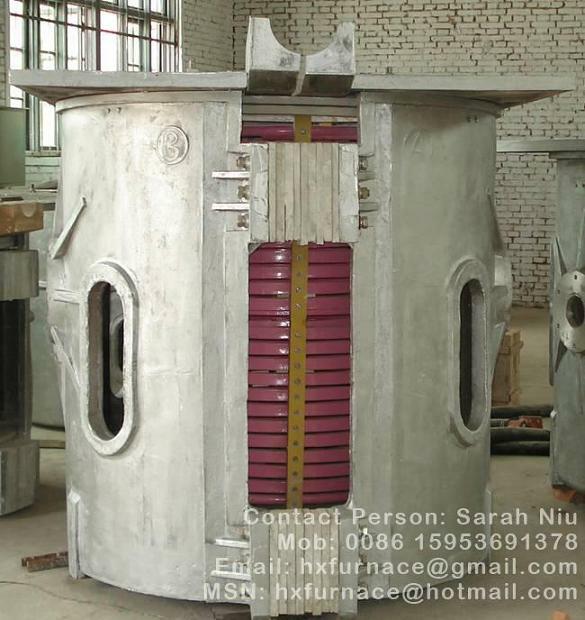 Direct current power supply, alternating current power supply,double shell furnace, eccentricity bottom tapping and common side topping. 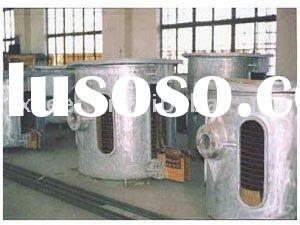 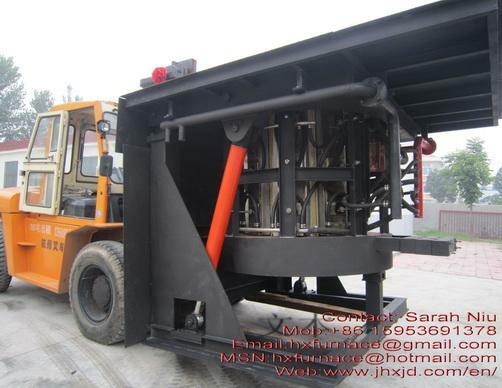 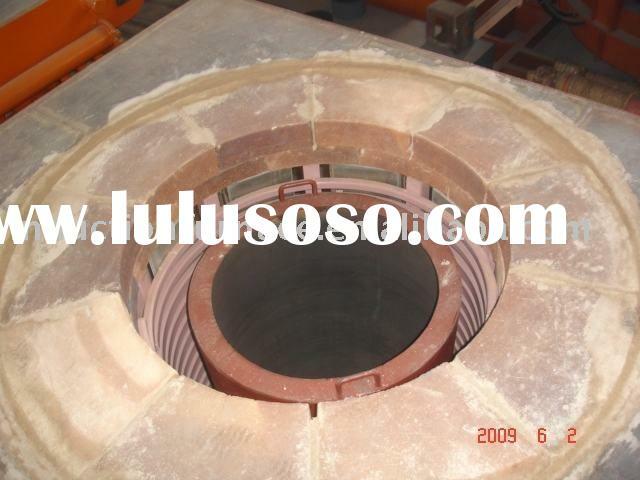 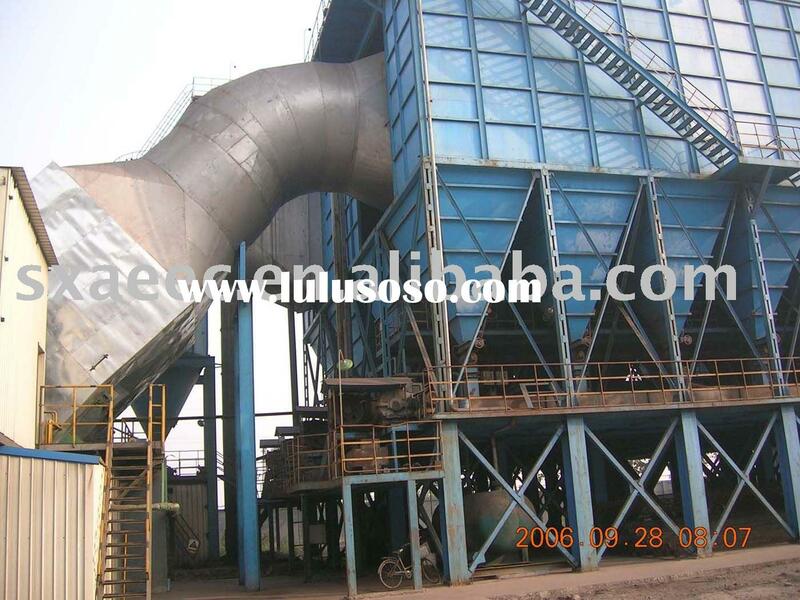 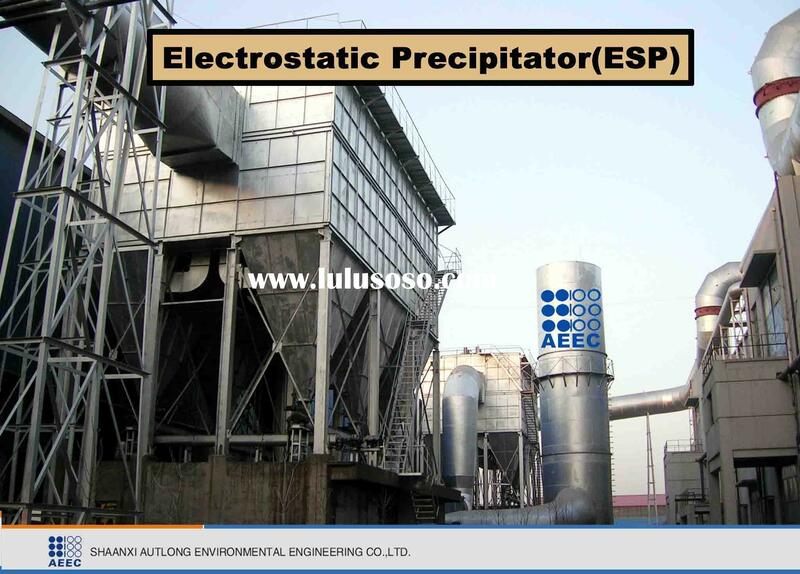 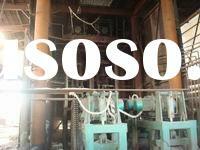 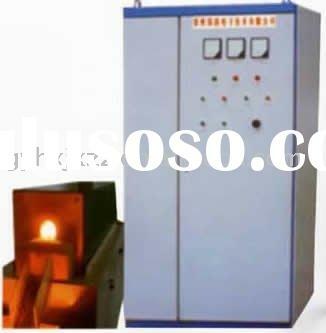 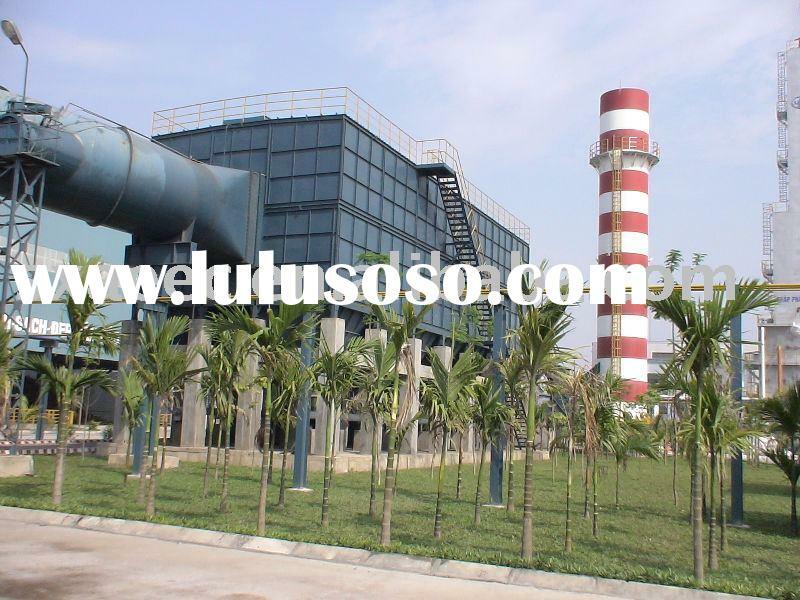 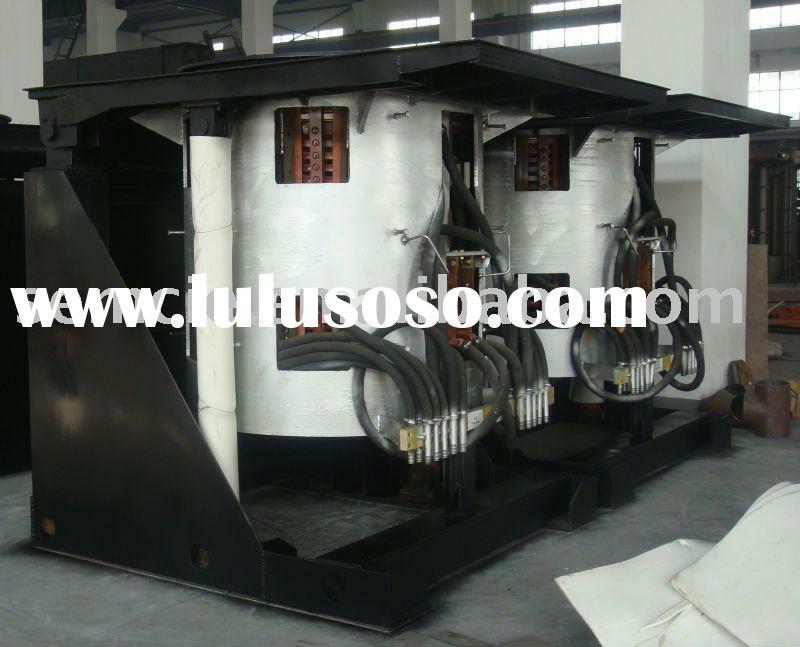 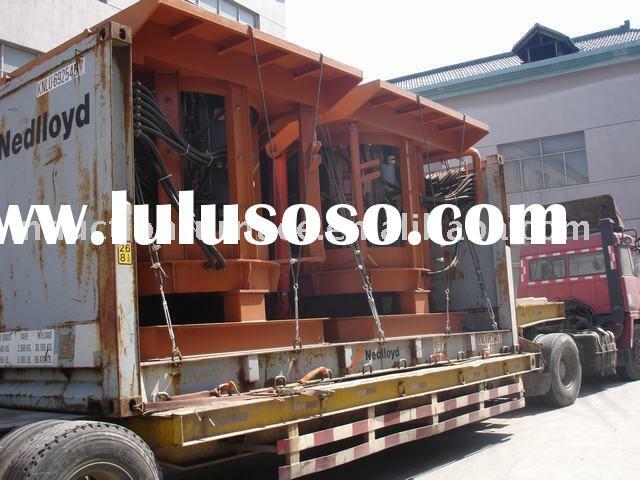 The user can choose the structure and transformer capacity according to the technology requirements. 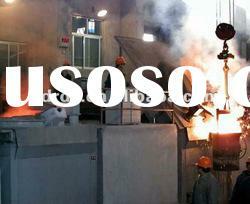 Turnkey projects, complete equipment supply, complete equipment design, technical transform, training, commission. 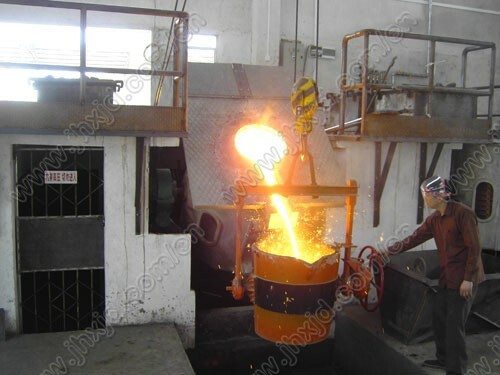 Shaanxi Autlong Environmental Engineering Co., Ltd.